Great showing at Free Comic Book Day! 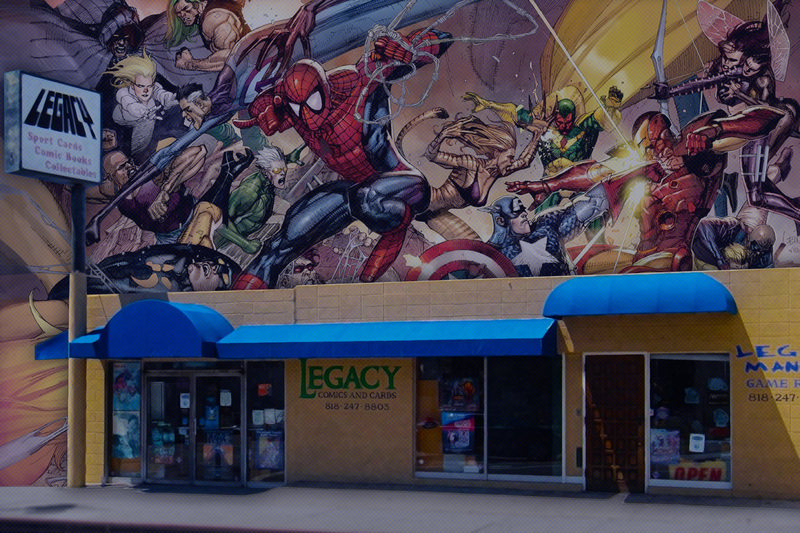 We’ve got warm temps and sunny skies as a queue formed for Free Comic Book Day outside our store. Come on in, and pick up to 20 free comics (per person). ← Just added: Secret Wars #1 Cover Art revealed!